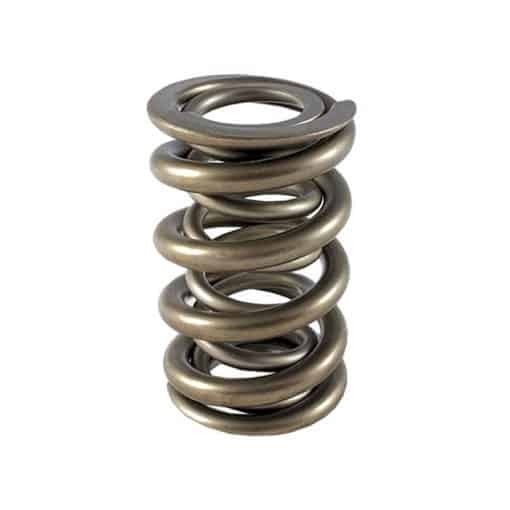 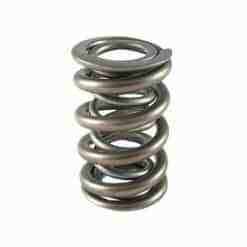 PAC Racing Springs Model 1325-16 is a severe duty valve spring designed for solid roller style valvetrain. Designed for most aftermarket cylinder heads with 1.550 diameter dual springs and camshafts with up to .850 lift. 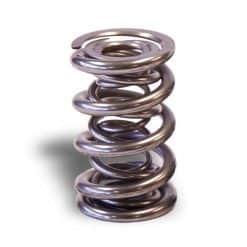 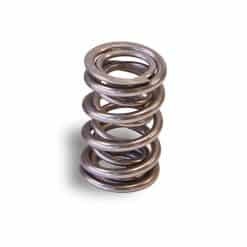 1300 Series springs add additional surface finish features and are designed for more demanding applications than 1200 series springs.